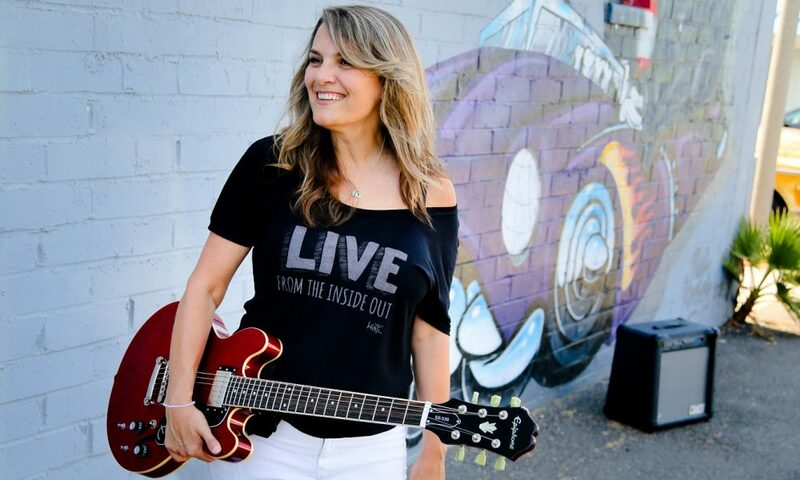 Today we’d like to introduce you to Melissa Grove. In 2009, my good friends started the Rock n’ Roll Camp for Girls Los Angeles. I was inspired by the program and quickly became a donor and supporter. After watching the Los Angeles program grow year after year, I realized there was a need for girls to have a space to be fully expressed with no limitations. 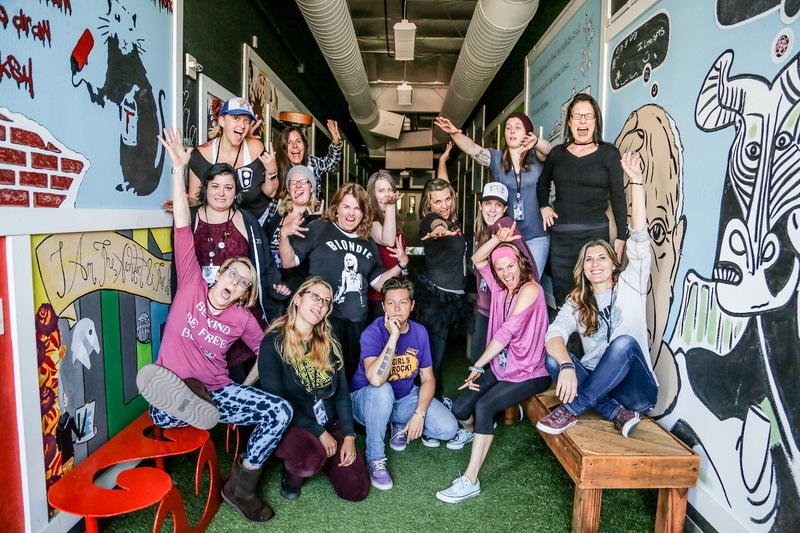 Then in 2013, I enrolled in the Ladies Rock Camp in Los Angeles and that is when I really saw the impact of the program. In 3 short days, I was able to learn cords on a guitar, form a band, write an original song and perform for 200 attendees at the Satellite in LA. The experience showed me the power of using music to collaborate with other women while believing in myself. The Rock Camp program gave me the confidence I never had before. It was empowering and fun! I returned the following year to play bass and again it proved I had a voice and skills to be as powerful as I wanted while collaborating with women who believed in me. 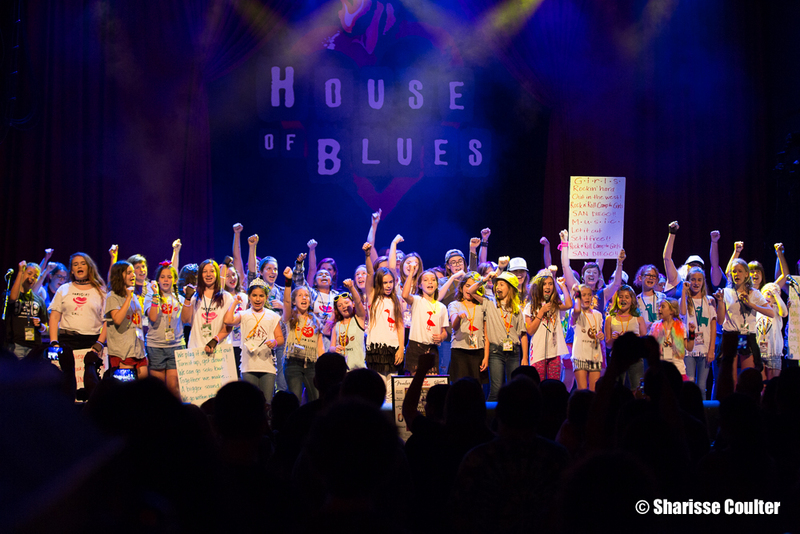 I walked off the stage that same day and committed to creating the Rock Camp program in San Diego. 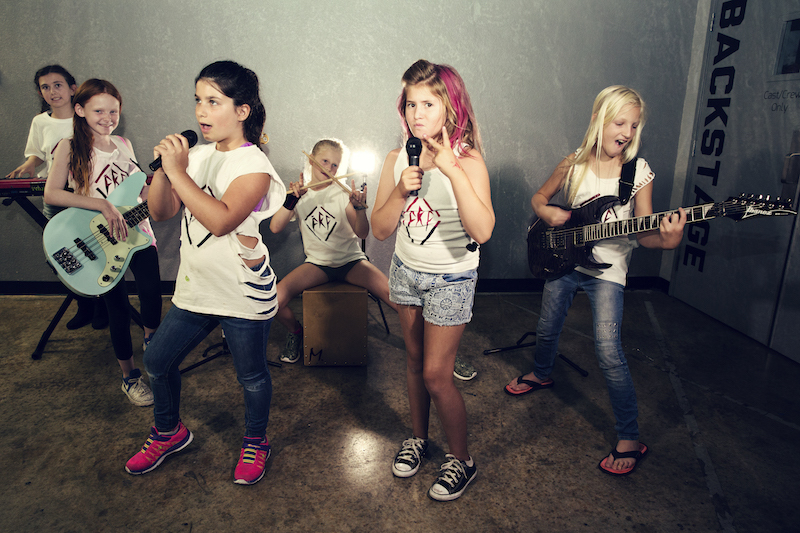 In 2015, I develop a team and we create Rock n’ Roll Camp for Girls San Diego as a non-profit organization bringing the community together to empower girls through music education. Now in our third year, we are excited to have 40 girls (8 bands) join us at A Reason to Survive (A.R.T.S.) in National City the week of July 23-27 with their finale showcase performance at the House of Blues San Diego on Saturday, July 28. 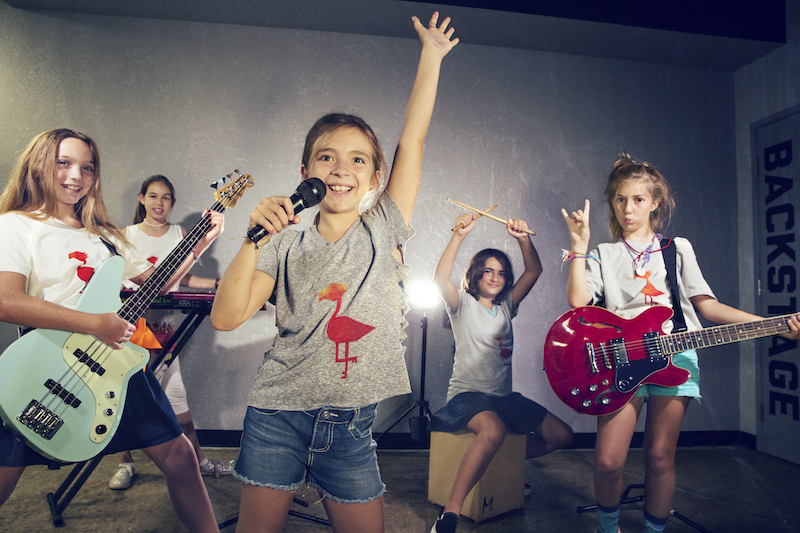 Rock n’ Roll Camp for Girls San Diego is a week-long day camp where girls ages 8-17 use music as a powerful way to communicate and collaborate while being guided by inspirational female mentors. 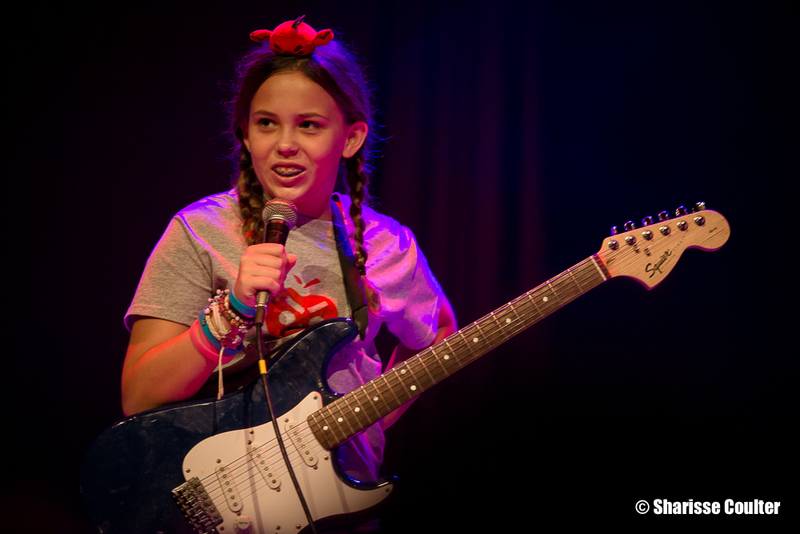 In one week, campers form bands, write an original song, learn an instrument and perform live. Through music lessons, workshops, group activities, and performance, girls learn skills that help guide them throughout their lives. Our Rock Camp journey has been a great experience with a lot of lessons learned. Overall the journey has been pretty smooth. Each year our biggest challenge is where to hold camp since we need a lot of space for 40 girls (8 bands) and all our gear. 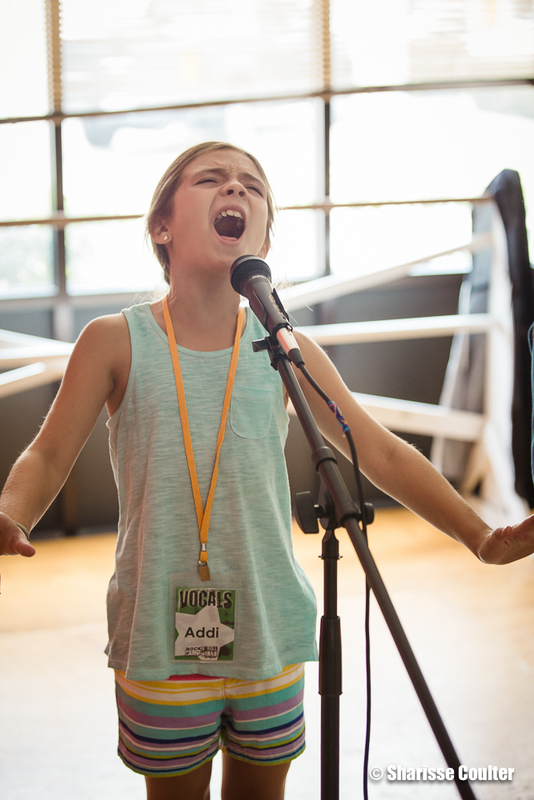 We’ve hosted a camp in different locations in North County and San Diego but this year, we are thrilled to host camp at an arts center in an area that doesn’t have easy access to many camps. I would also say as we grow, we are challenged to constantly raising funds for financial support which helps girls who typically can’t afford camp. It’s our mission to provide that support for any girl who needs it. Every girl deserves the chance to rock! 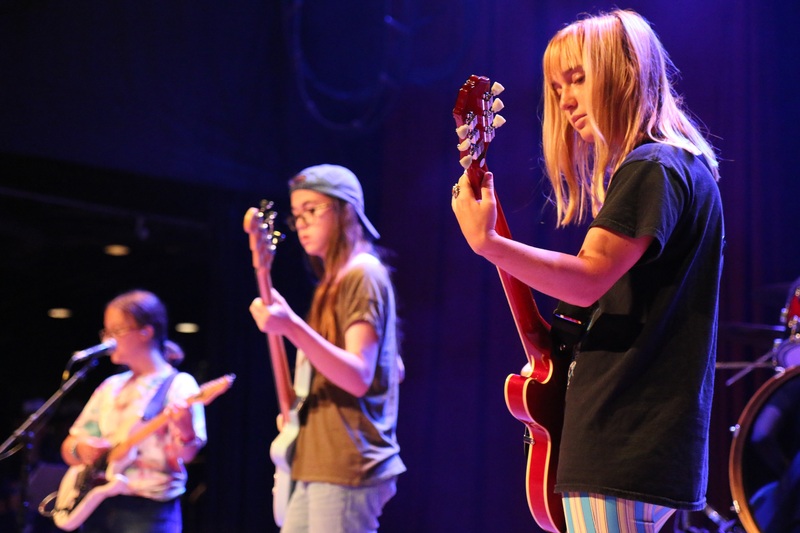 So let’s switch gears a bit and go into the Rock n’ Roll Camp for Girls San Diego story. Tell us more about the business. As a non-profit volunteer-based organization I am most proud of our team! 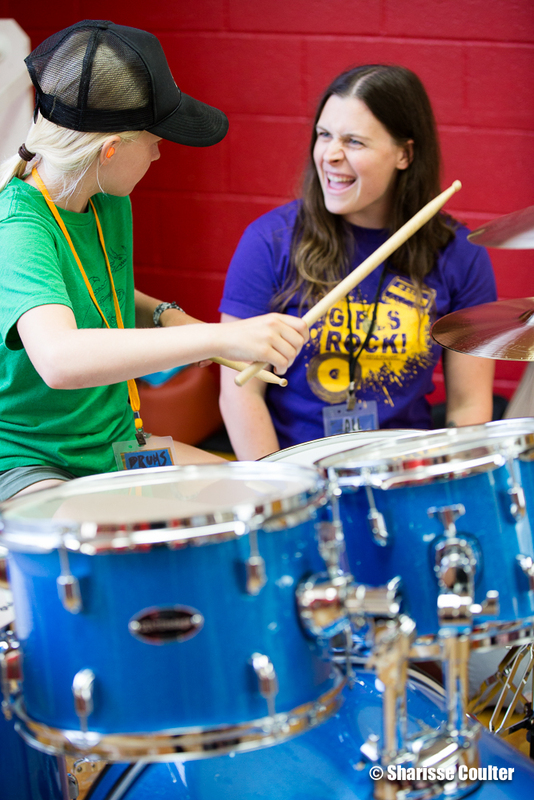 RnR Camp SD is a unique model that works with female-identified individuals with or without music experience that come together for a common goal: empowering girls. Our team consists of teachers, music therapist, artists, music instructors, mothers, businesswomen, entrepreneurs and performing musicians. I believe that sets us apart from typical music programs. I love this question! I would say the flow of creating RnR SD has been all part of a lucky journey. From choosing to become a non-profit and a kind lawyer being inspired enough to donate his services to help us get our status, to being lucky enough to receive donated instruments when the donor could take them anywhere… I feel it is all part of our “lucky” journey. I will say, that with the beauty of lucky, I also believe to balance it out with gratitude and hard work is essential. I feel very lucky indeed and with that comes the opportunity to work hard for the community I serve.